We’re pleased to announce an exciting series of events taking place over the next few months. Our Open Research Series is open to everyone – students, staff and anyone else who’s interested in current debates and research in sociology and beyond. All talks start at 6pm, and take place at 309 Regent Street. If you’re outside the university, you’ll need to send a quick email to Adam or Ben (a.c.eldridge@westminster.ac.uk; b.pitcher@westminster.ac.uk). This paper follows the emotional management of lone, independent women travellers as they move through tourist spaces, based on my doctoral research Embodiment and Emotion in the experiences of independent women tourists (2012). Specifically, this paper will focus on ‘gendering happiness’ by arguing that women travellers are significantly compelled to feel and display characteristics of happiness, humour and ‘learning to be Zen’ in order to be successful travellers. 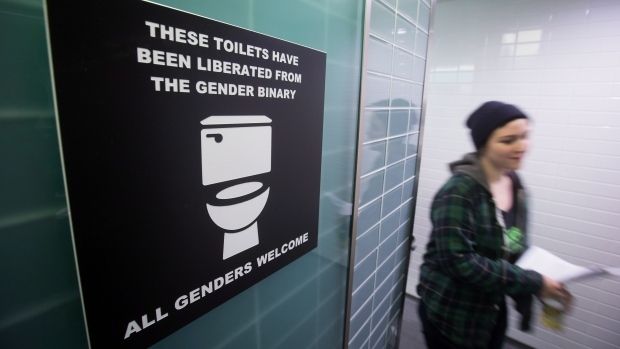 The imperative to become, and remain, happy and humorous in the face of embodied, emotional and gendered constraints is a key feature of women’s reflections of their travelling experiences, mirroring the recent emergence of literature into happiness and positive thinking within feminist theory (Ehrenreich 2010, Ahmed 2010). Dr Emily Falconer joined the Sociology Team at Westminster in September 2015, after working as a Senior Research Assistant at the Weeks Centre for Social and Policy Research (2013-2015). Having completed a PhD in gender and tourism at Manchester Metropolitan University (2012), Emily’s research explored the embodied and emotional experiences of independent women travellers. Her research interests focus on feminism, affect and emotion, incorporating theories from across the disciplines of sociology and human geography, and especially how changing feminist identities are tied in with emotional and embodied encounters and relationships. 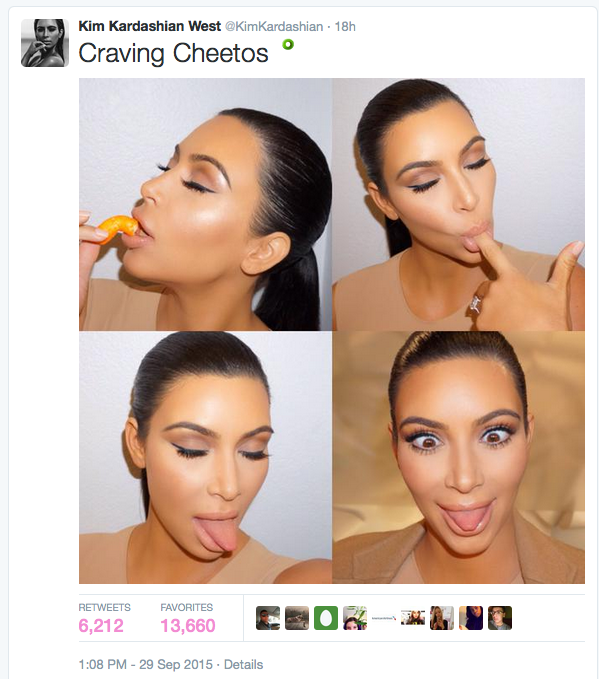 The Kardashians share their lives via television, Instagram and twitter. From family arguments, to giving birth, to coming out as trans, it seems that in the Kardashian world all experience becomes performance. This paper explores intimacy as display inside the shifting terrains of public and private, and asks whether oversharing and shamelessness are outdated concepts. Meredith Jones is a Reader in Gender and Media at Brunel University London. She is author of Skintight: An Anatomy of Cosmetic Surgery and Cosmetic Surgery: A Feminist Primer, and is founder of the Trunk book series (Hair and Blood, with Breath forthcoming). She has just completed a major collaborative project exploring the global cosmetic surgery tourist industry: http://www.ssss.leeds.ac.uk/ and is Ashgate’s Commissioning Editor for the series Gender, Bodies and Transformations: http://www.ashgate.com/gendertransformation. Yasmin Gunaratnam teaches in the Sociology Department at Goldsmiths College and is member of the Media Diversfied collective. 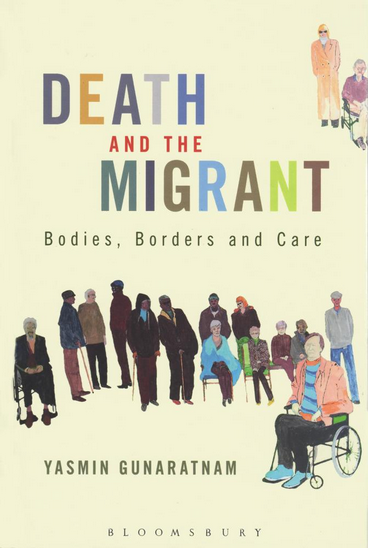 Her latest book Death & the Migrant (Bloomsbury Academic) is about transnational dying in British cities. Isabel’s research interests are in the areas of sexuality and intimacy. In particular, she is concerned with the shifting and contested knowledge(s) produced around non-normative sexual practices and intimate lives, how these inform and are informed by laws and policies, and how they are negotiated and made sense of in everyday lived experiences. In the past ten years Isabel has engaged in a number of multi-disciplinary, comparative collaborations exploring her research interests. She is the chair of COST Action IS1209 ‘Comparing European Prostitution Policies: Understanding Scales and Cultures of Governance (ProsPol)’, a four-year (2013-17) European network aimed at comparing and disseminating knowledge about the multiple contexts, features and effects of prostitution policies at the European, national and local levels (www.prospol.eu).